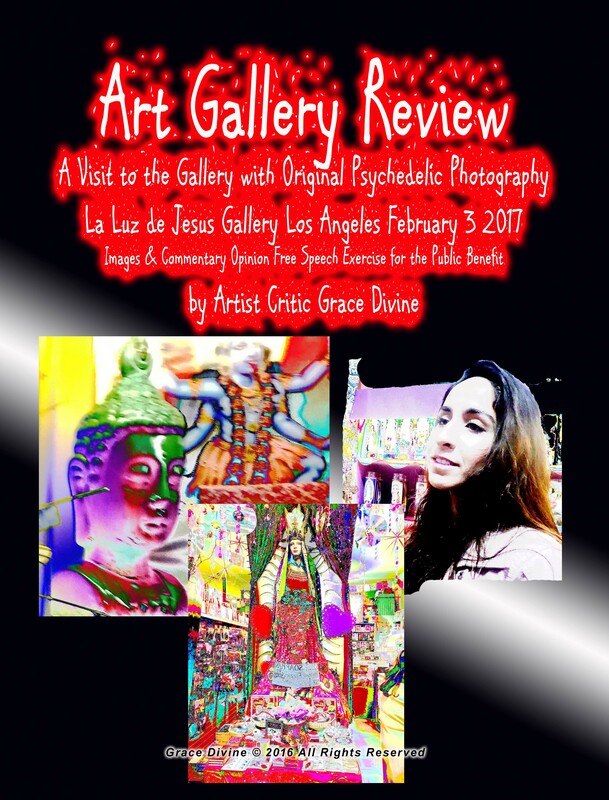 Grace Divine has a Masters Degree in Arts and Humanities and a law degree from UCLA. She is a prolific writer of books which many include ART CRITICISM. 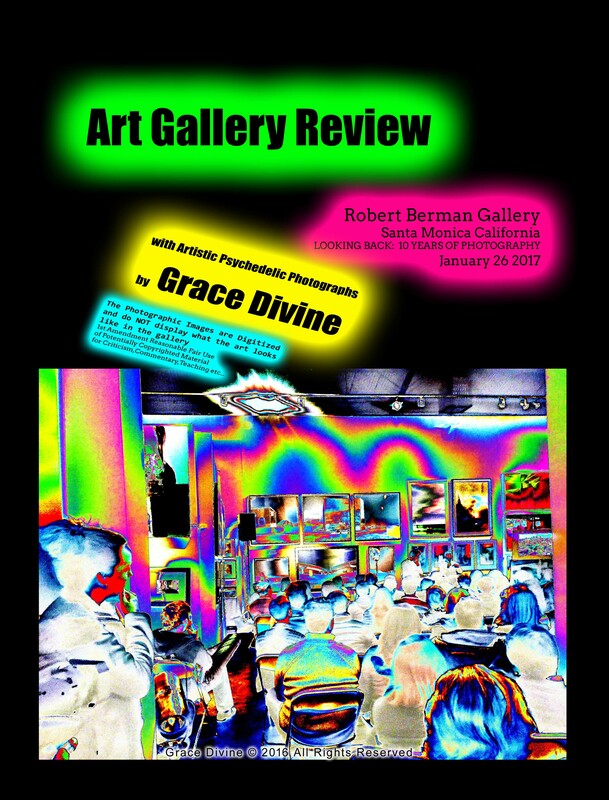 Grace Divine is an artist who has carefully studied art techniques and in particular of the late 19th century, 20th & 21st centuries. She has written and authored many books that include art criticism and are aimed at analyzing, evaluating, reviewing, understanding and teaching about art and artists. She also teaches LECTURES that include history, art history and artist and celebrity lives. There are many more books, these are just a few links. 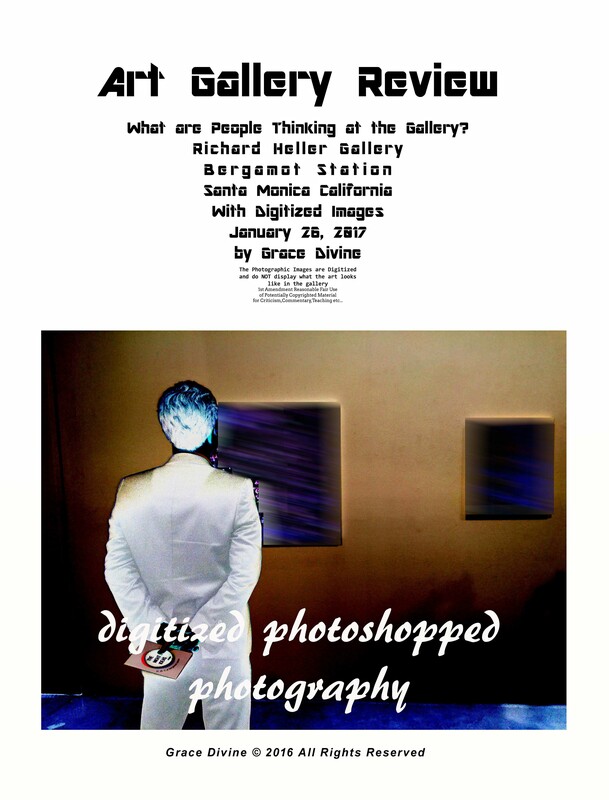 On January 26 2017 I attended an event at the Bergamot Station in Santa Monica. 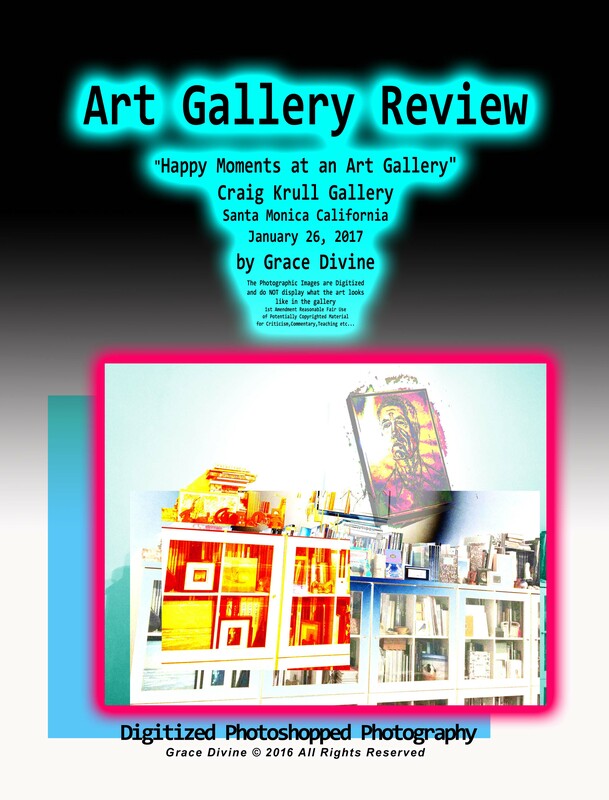 I then visited the Craig Krull Gallery. Here is my REVIEW.